Dallas Arboretum Summer Camps June 6 - August 12! You are here: Home / Dallas/Fort Worth Events / Dallas Arboretum Summer Camps June 6 – August 12! Dallas Arboretum Summer Camps June 6 – August 12! Plan your perfect summer adventure! 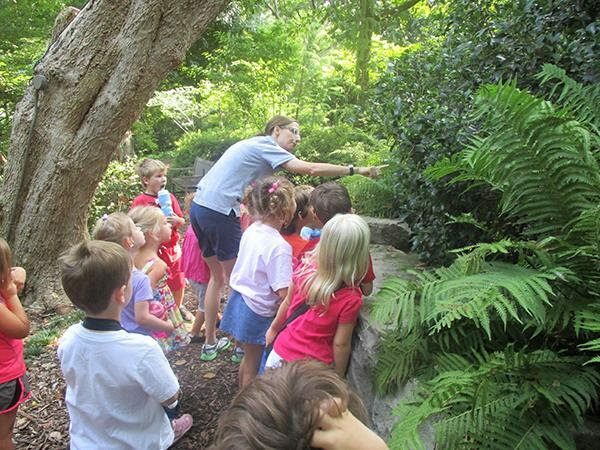 Dallas Arboretum Summer Camps are designed for children entering preschool to 10th grade and provides campers with explorations in nature and science. Grow your child’s connection to nature and STEM at an early age. Experienced teachers will guide campers through indoor and outdoor activities, games and challenges. Be prepared to disconnect to reconnect! Camps fill up quickly! Register today.